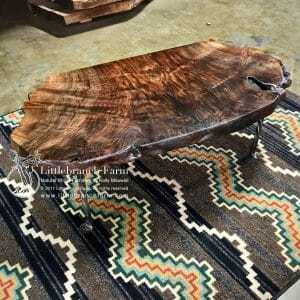 This rustic coffee table is 60″x 24″ and 18″ tall is sold. Please call or email to order a similar table! We ship within the USA and Globally! Please contact us for an international shipping quote. 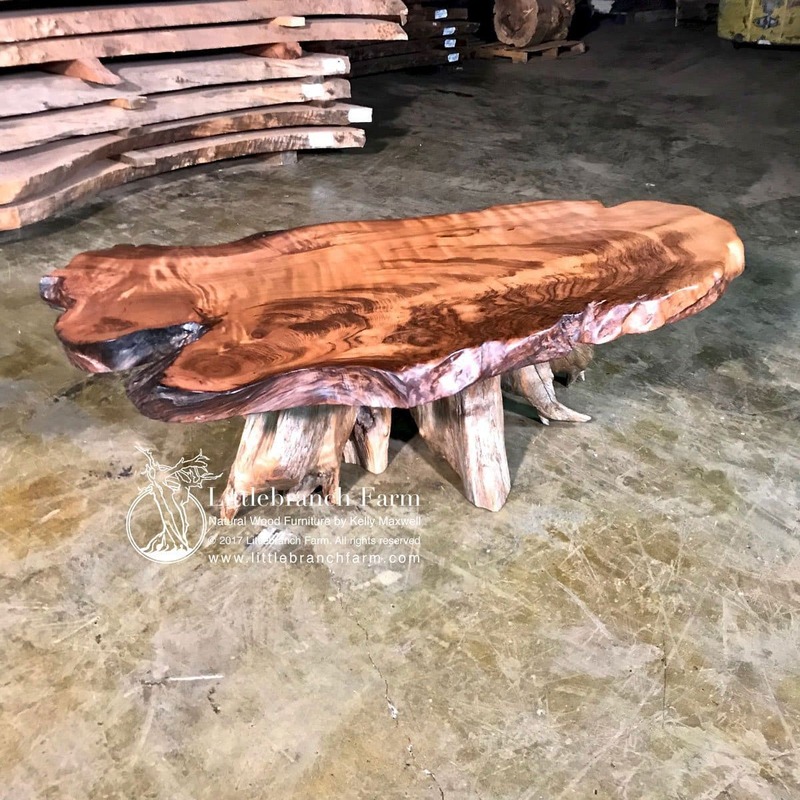 Natural rustic coffee table built by our furniture maker using old growth redwood wood slab and a root base. 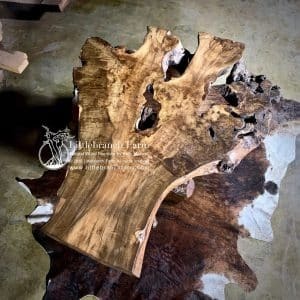 This coffee table features a curly redwood slab with a live edge. The wood slab was milled from an old growth redwood root salvaged from the forest floor. 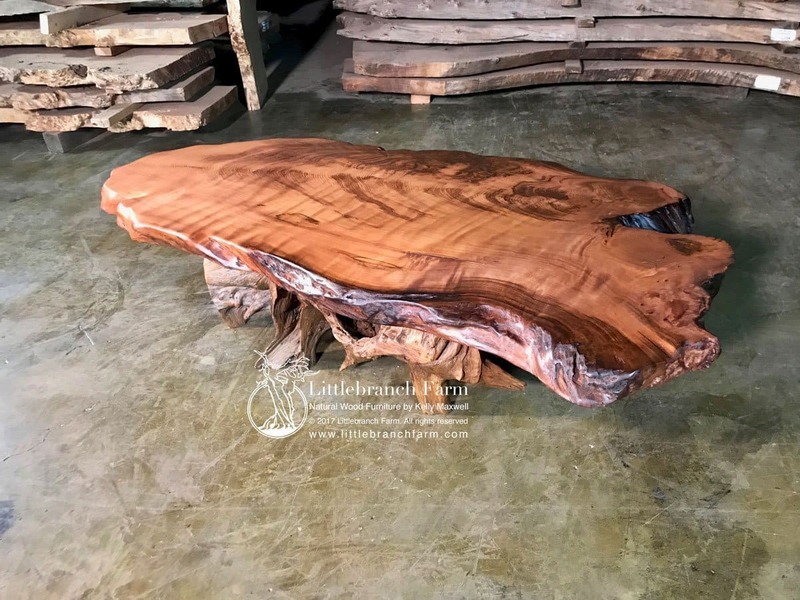 We paired the redwood slab with a western cedar root base. 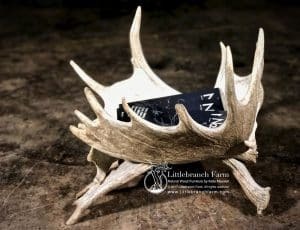 Although it is a rustic style, this will complement most home decors. 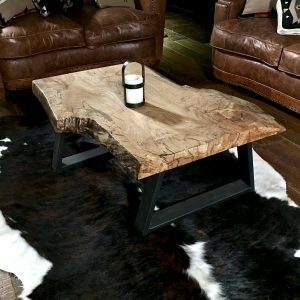 The natural movement of the wood along with the rawness of the root base makes this a stunning rustic table. 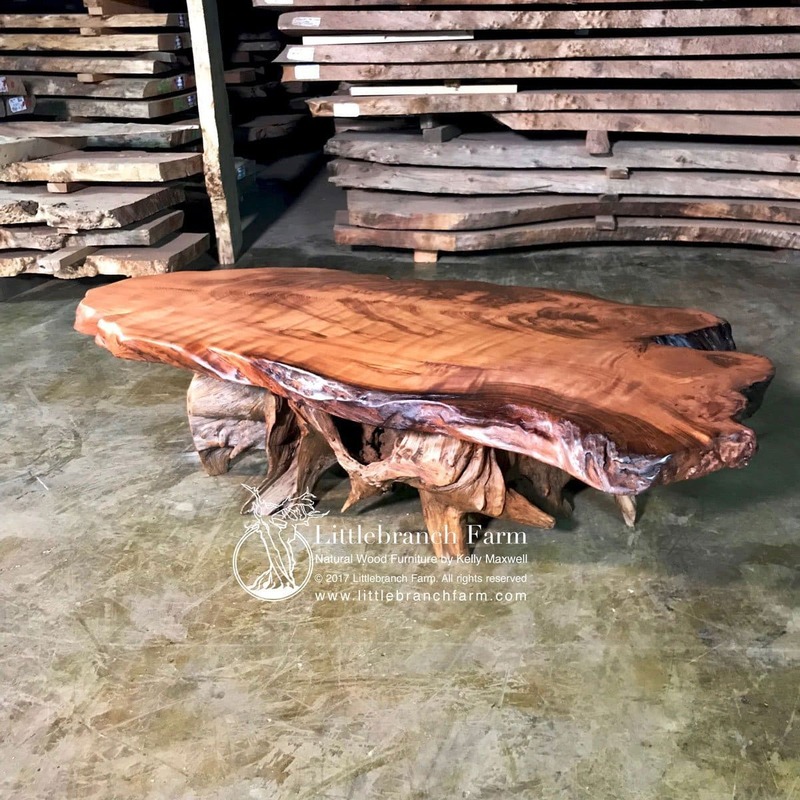 We also custom build this style rustic coffee table to meet our client’s size specifications.